The Capital City Development Corporation’s five-year plan for capital improvements has money set aside for several big projects the City of Boise is championing. Documents also help bring focus to possible funding mechanisms for a library and stadium project. The new details come as the Boise City Council says it will discuss putting the library and stadium projects to a vote. The 2019-2023 version of the CCDC capital plan document has more than $32-million in funding set aside for a Boise Public Library rebuild, a potential Boise Sports Park and a potential Downtown Boise circulator. The dollars don’t include contributions from other sources – which could include city tax dollars, donations, private investment or other methods depending on the project. 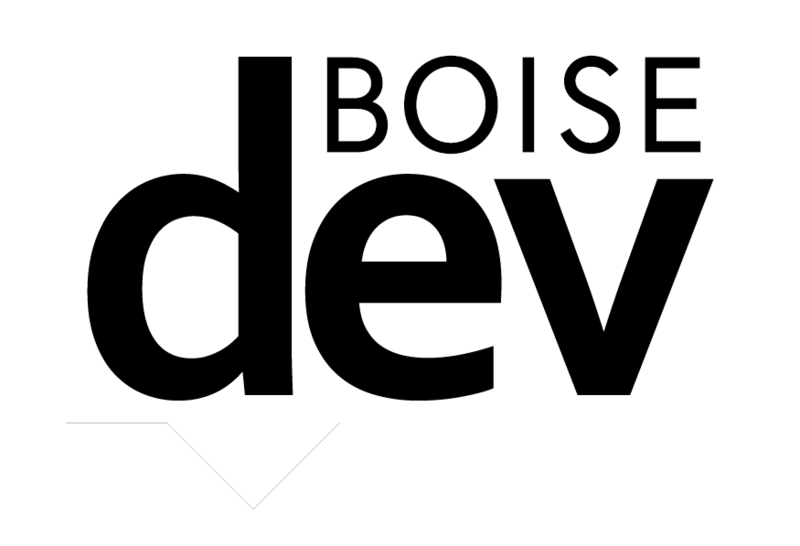 BoiseDev FIRST members got this story ahead of the general public. 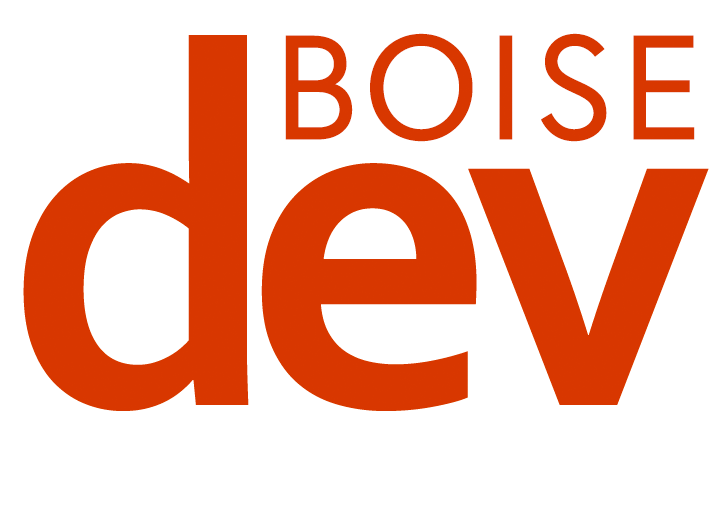 Your support makes BoiseDev happen. Sign up today! Funding to aid the Boise Public Library project is part of the CCDC capital plan. The document sets asides funds in several places but does not attribute them to the library. CCDC Executive Director John Brunelle said the agency is in the midst of a process to more clearly label items in the CIP by both street address and project type. A revised document will soon show dollars by street address and project name, according to Brunelle. In 2019, $5.2 million is designated for “South 8th Street Sitework… Streetscapes” according to the Capital Improvement Plan. It also notes $2.59M will come from a bond. Municipalities in the State of Idaho cannot take on debt without an affirmative vote of 2/3rds of its voters. 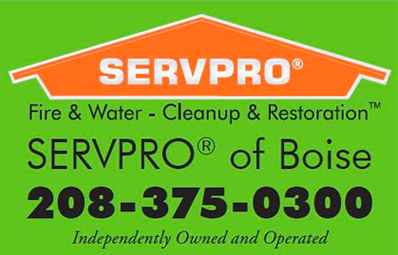 Idaho law does, however, allow for urban renewal agencies to take on debt. So-called conduit financing uses CCDC’s bonding authority to take on debt for a project. City of Boise spokesperson Mike Journee acknowledged that conduit financing could be used for a portion of the library project. Brunelle said CCDC has talked about ways it could serve in that role. It currently uses the arrangement to provide financing to the Greater Boise Auditorium District’s Boise Centre East project. The library project is budgeted at $80-$85 million. 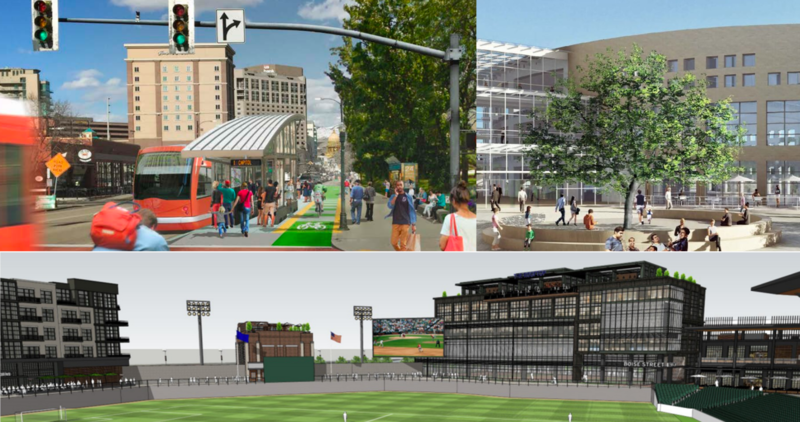 CCDC also plans to provide significant dollars toward a potential mixed-use baseball and soccer stadium. The dollars are allocated in the plan as $700,000 per year. The first three allocations are included in the CIP document, with another ten years beyond the range of the current plan. City officials have not outlined how public funding for the Boise Sports Park project would be accomplished. Last fall, CCDC transferred the Grove Plaza to the City of Boise with a deed restriction that appeared aimed at providing funding for the sports park via the Greater Boise Auditorium District. The city has pledged $3-million in city funds for the project. 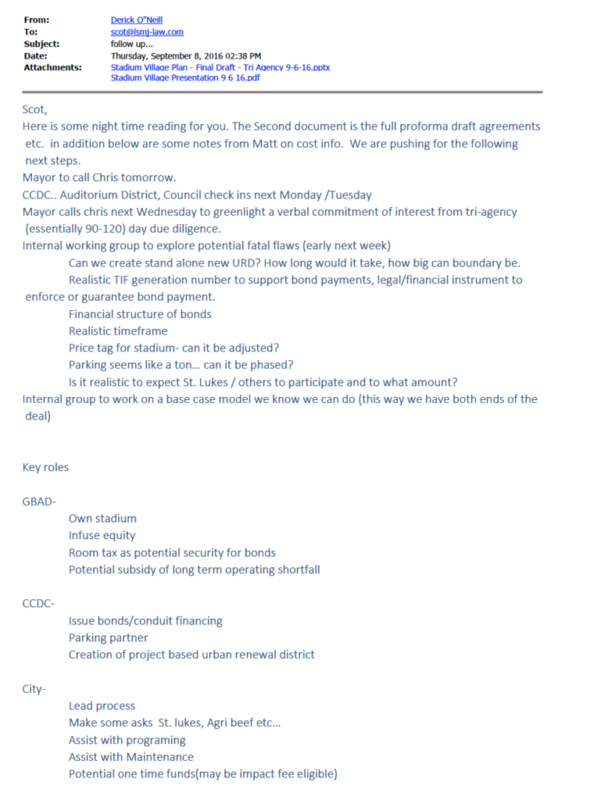 A previously unbpublished 2016 email obtained by BoiseDev from former Boise development director Derick O’Neill to city council member Scot Ludwig laid out how thinking on the stadium project financing could work. The project has changed and morphed significantly over time, but the document gives a picture of the city’s thinking before word first became public on the project. It mentions CCDC issuing bonds and providing potential conduit financing to the project. All together this could put debt for three projects on CCDC’s books via conduit financing: Boise Centre East, the library and a stadium project. Boise Mayor Dave Bieter has publicly stated his hope for a downtown Boise circulator for more than a decade. The Boise City Council approved initial work in 2017 to move forward on a fixed-rail concept in a “T” pattern in Downtown Boise. City staff has continued to make progress on the project, but no formal announcement of a construction timeline or funding mechanism has been identified. Dollars for this are split up between two CCDC districts. The River-Myrtle-Old Boise area has nearly $4.9 million set aside, with the bulk of that designated for 2022 and 20223. The Westside District has $3.251 million set aside – with most of that also in the last two years of the plan. In that email, Williams told Beacham that the dollars were designed to help with engineering this year and in 2020 and construction in 2020. The circulator project could cost as much as $193.4 million according to a 2016 study commissioned by the City of Boise. An official budget target has not been established.